your health rivals the damage to your health from smoking. reducing snoring. Use an extra pillow or a thicker one. 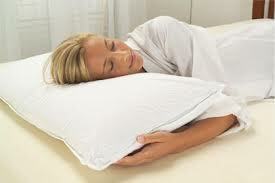 them will decrease congestion and snoring. breathing, helping to prevent snoring. breathe, and increasing the chances that you will snore. Nasal Strips and Nasal Sprays. Yes, some of them work. throat to relax too much during the night, causing snoring. knew that the problem was somewhere in my environment. fact decrease my snoring. But it didn't eliminate it. passages and trigger congestion and snoring. significantly reduces dust mite allergens. should vacuum daily for about 8 weeks. environment to try to isolate the reason for your snoring. stop snoring in some cases.